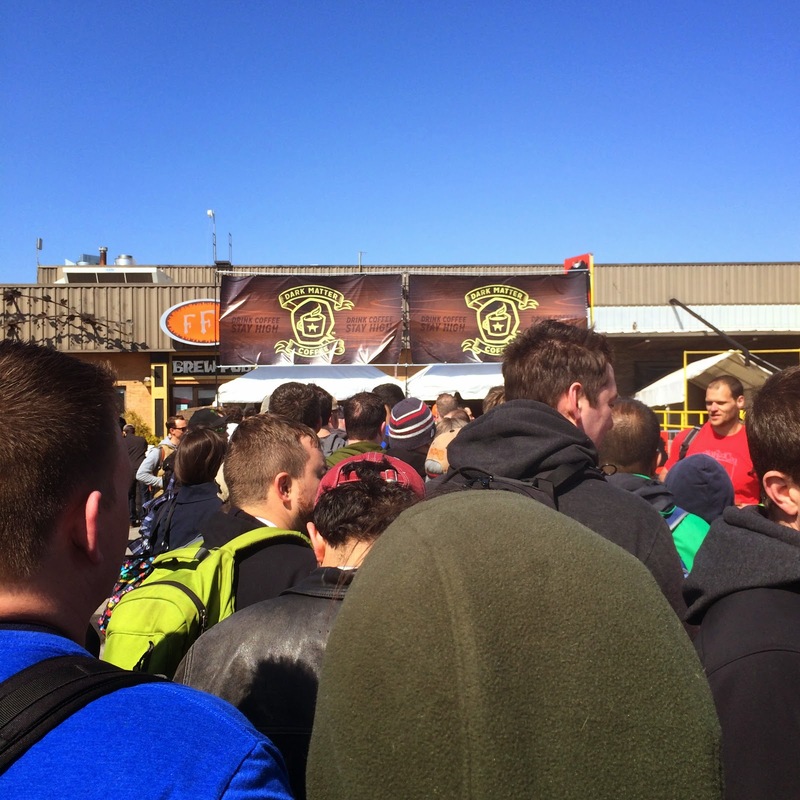 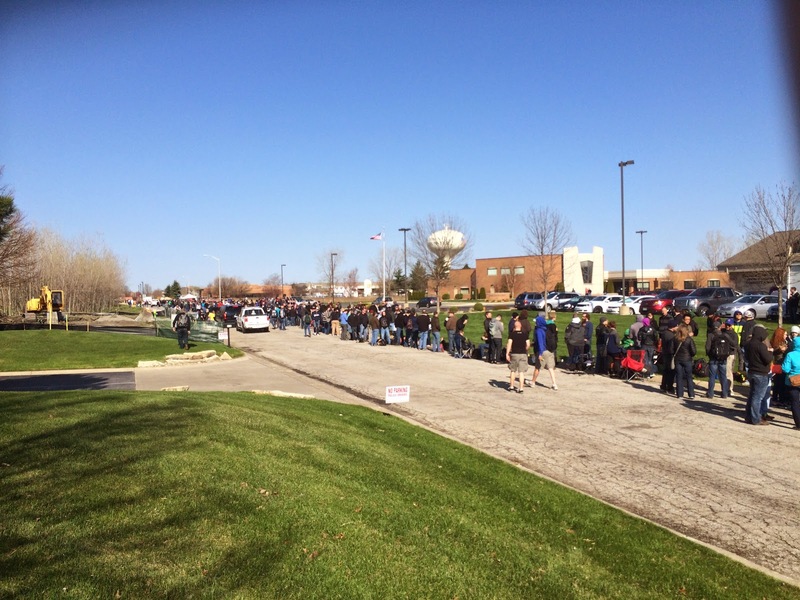 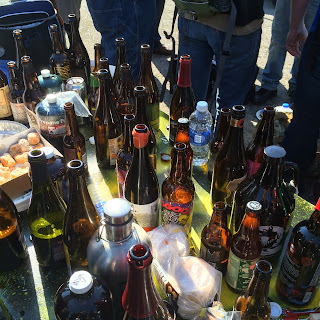 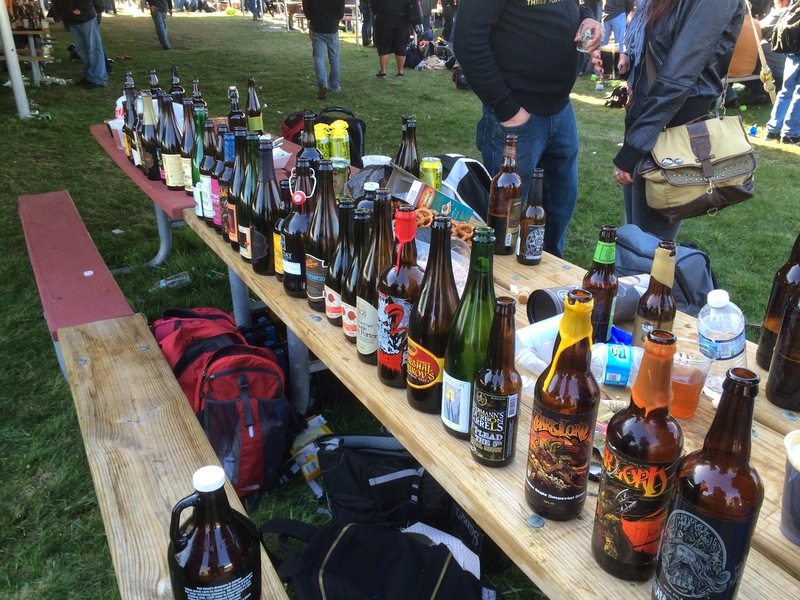 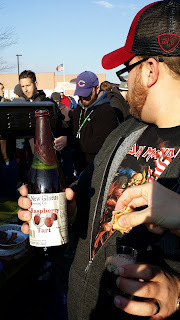 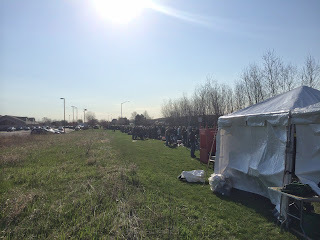 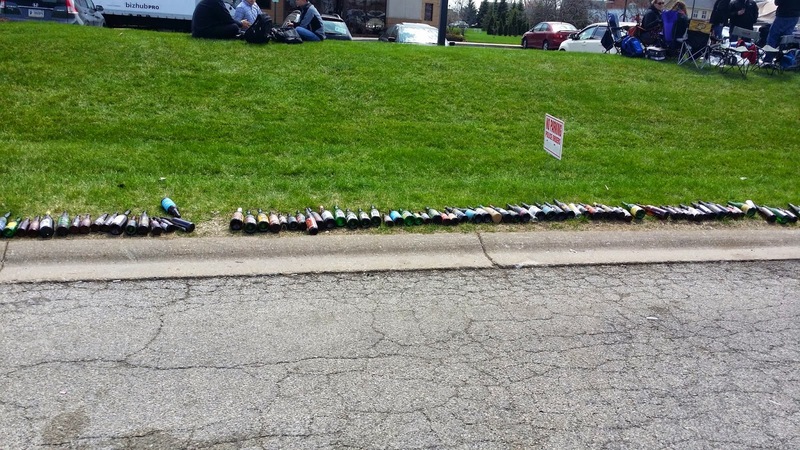 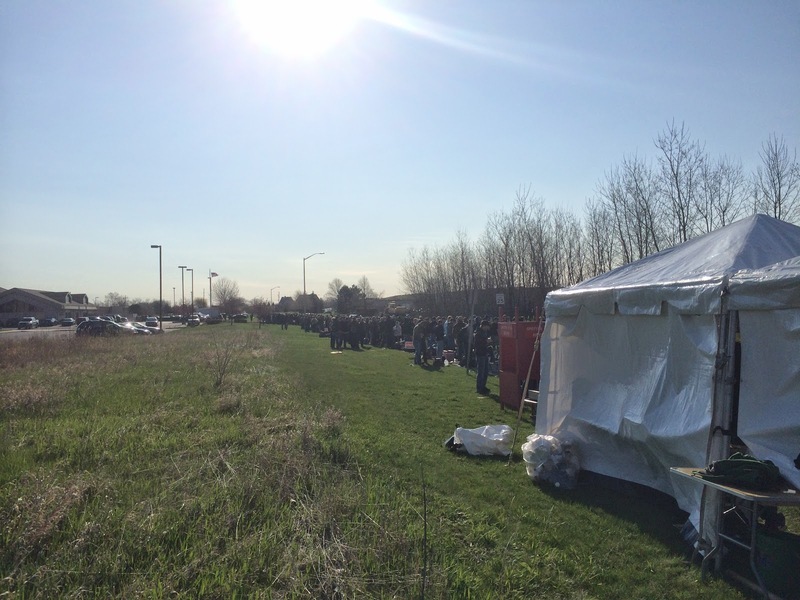 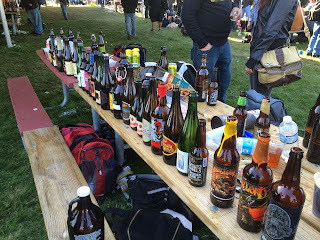 Most of the blog got to go to Dark Lord Day 2014. While we recover, here's our day in photos. 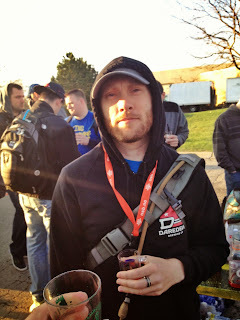 The last three pictures, by the way, are not trash. 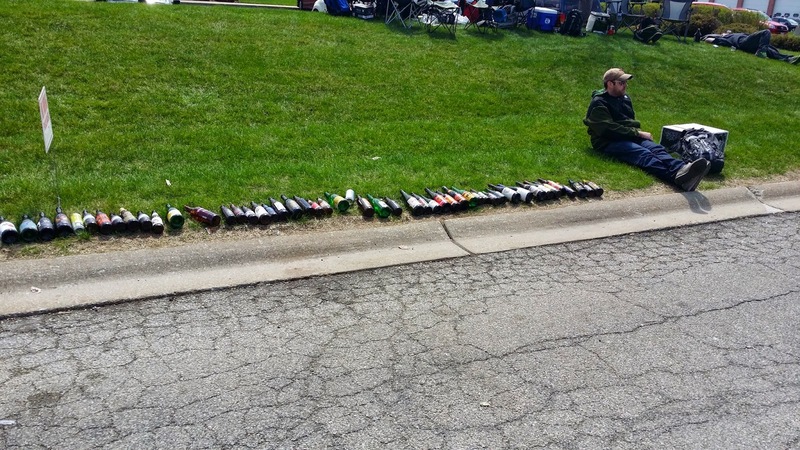 By lining up empties the punters in the field are helping the beer bottle collectors sort through the dregs. 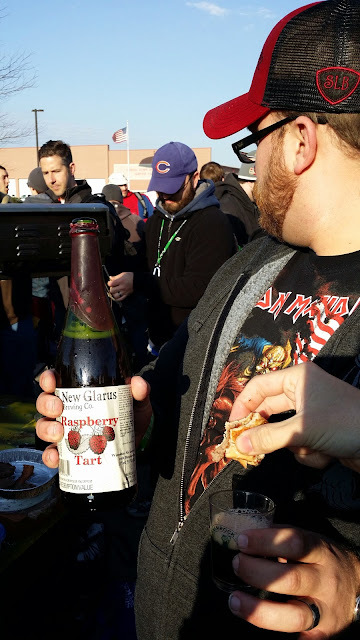 You'll even notice that the labels are face up. 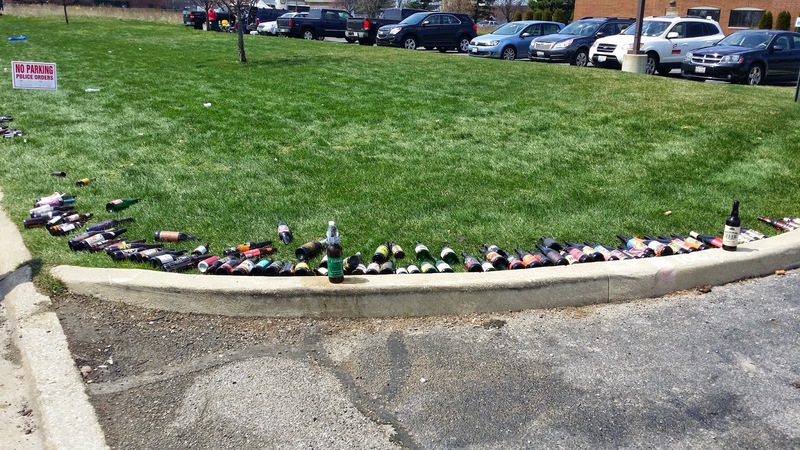 An excellent idea dating back a few years.